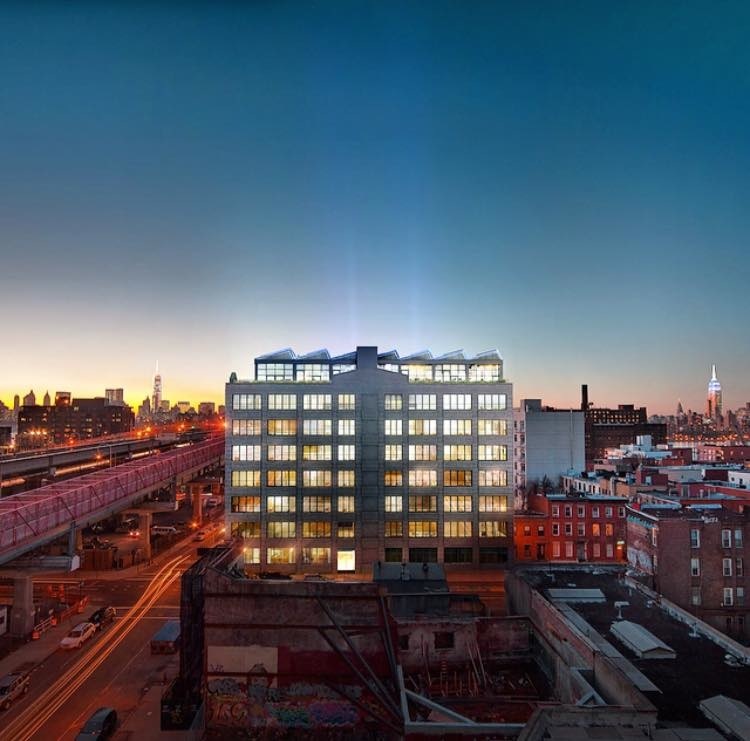 A former noodle factory in Williamsburg is being reborn as condos. Loft conversion 338 Berry, named Williamsberry, will have about 60 studio to four-bedroom residences, according to the freshly launched teaser site. The starting price for the apartments, located off South 5th Street, will be approximately $575,000, according to superbroker Fredrik Eklund, who revealed new project details this afternoon. Paris Forino is designing the interiors, and the building will have three penthouses priced from about $3.5 million. Amenities will include a doorman, garden, roof terrace, lounge and gym. Developer Mona Gora acquired the property, formerly the Tung Fa Noodle Factory, for $12 million in 2005, The Real Deal reported. Permits were filed in April 2013 to convert the building into apartments, as we previously reported. The condo offering plan, submitted in October 2014 and pending approval, has an initial total price of $80 million. Eklund will be working with the Peters – O’Brien Team at Douglas Elliman to market the property. Williamsberry is a block away from Karl Fischer-designed rental The Williamsburg at 373 Wythe Avenue. Also one street over is KUB Capital’s Wythe Lane Townhouses, which hit the market in October, with a starting asking price of $3.995 million.